There's new security out for WiFi. 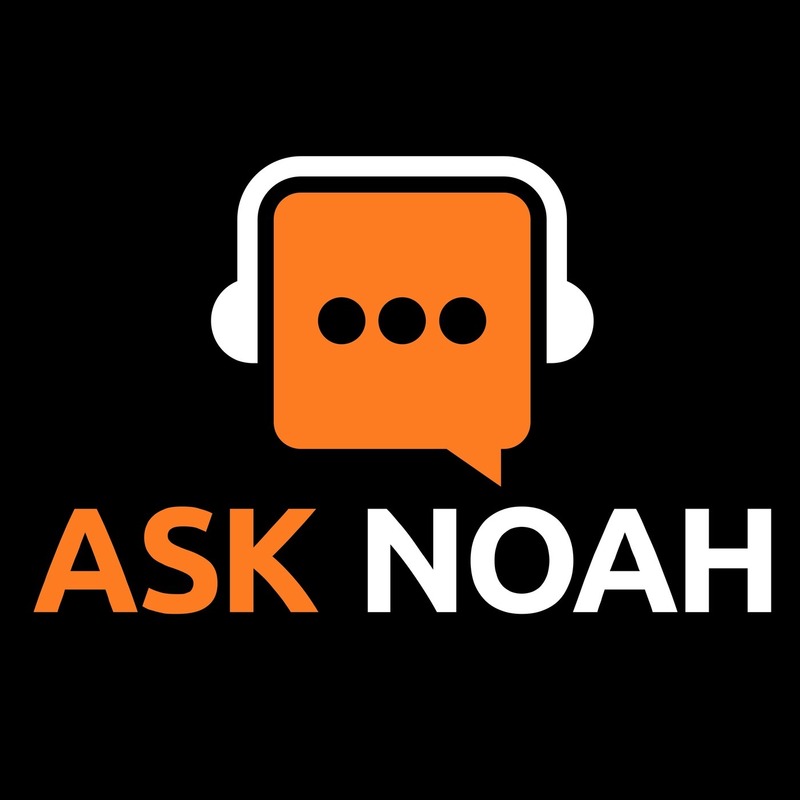 Noah takes you through exactly what you need to know to stay up to date. What does WPA3 offer over WPA2? How do you take advantage of it? We talk about everything from WiFi to Colo in this weeks episode! What Is WPA3, and When Will I Get It On My Wi-Fi? — Currently, open Wi-Fi networks—the kind you find in airports, hotels, coffee shops, and other public locations—are a security mess. Because they’re open and allow anyone to connect, traffic sent over them isn’t encrypted at all. 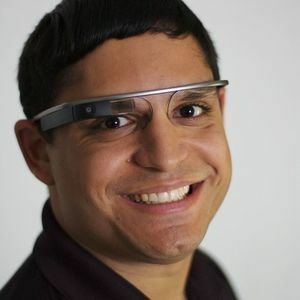 It doesn’t matter whether you have to sign in on web page after you join the network—everything sent over the connection is sent in plain text that people can intercept. The rise of encrypted HTTPS connections on the web have improved things, but people could still see which websites you were connecting to and view the content of HTTP pages. Reliable Colocation at Joe's Datacenter - Host At Joe's!